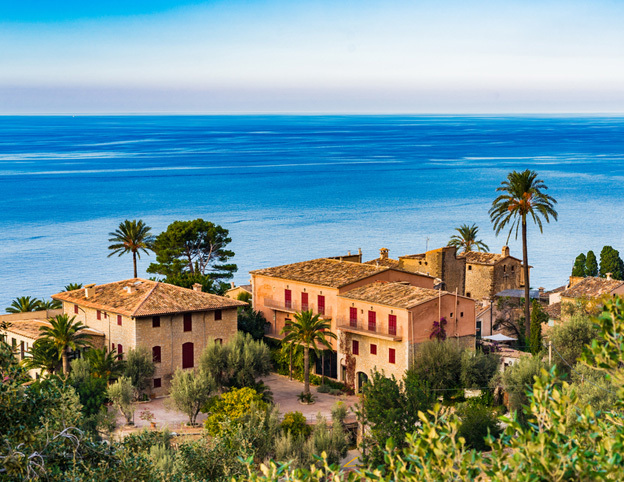 Bonanova can be described as the quiet district of Mallorca and is in walking distance from the capital of Palma. This quaint area of Mallorca is ideal to live with its relaxed atmosphere, close proximity to the beach and its excellent weather. When autumn arrives you think of a chill in the air, leaves falling from trees and winter is just around the corner. In Bonanova you can experience the beauty of Autumn in Mallorca. With temperatures ranging from 27° to 15°, you can almost guarantee nice weather for that all-important Autumn stroll. When you choose to live in Bonanova, this peaceful residential area is surrounded by beautiful things to see and do. You can reach Palma, the beach and even a popular shopping mall called Castell de Bellver all only 5 minutes away for this peaceful residential area. Perfect for those wanting to live near the hustle and bustle of life, but far enough away to gain that all-important peace and quiet.